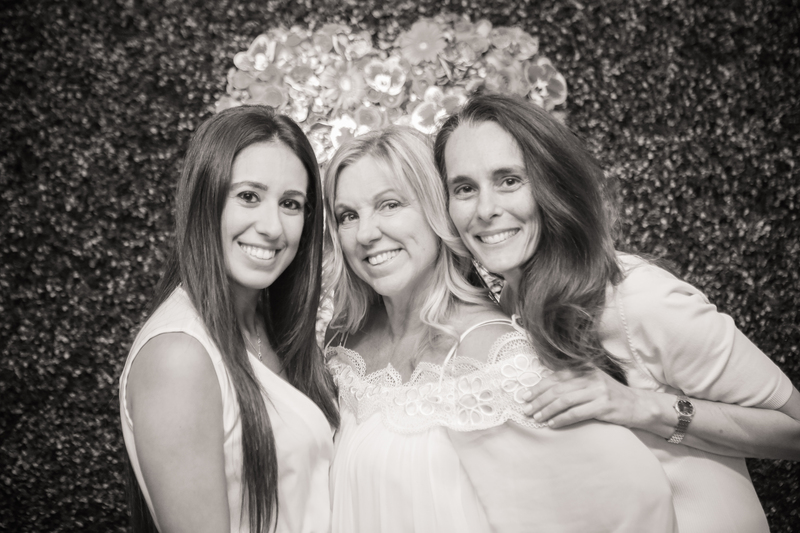 Miami wedding planner Chris Weinberg Events is a premier luxury wedding and event planning firm with more than a decade of experience designing, planning, and managing exclusive weddings and events in Miami, South Florida, and destinations worldwide. Chris Weinberg Events assists you in thoughtfully planning, crafting, and producing your event anywhere your heart desires. Creative ideas, out-of-the-box thinking, and attention to detail are what we are known for. From bespoke Miami wedding events, purposeful corporate events, coordinating elaborate fundraisers, to social celebrations: Chris Weinberg Events brings the innovative concepts, hands-on approach, and attention to detail that has earned us reputation for producing the highest quality events for our discriminating clientele. Guests attending our events are connected to all of their senses and emotions through fun, exciting, memorable, and interactive experiences. Combined with the highest quality creative partners, finest production teams, newest technology and seamless execution, Chris Weinberg Events produces outstanding, once in a lifetime, unforgettable weddings and special events. 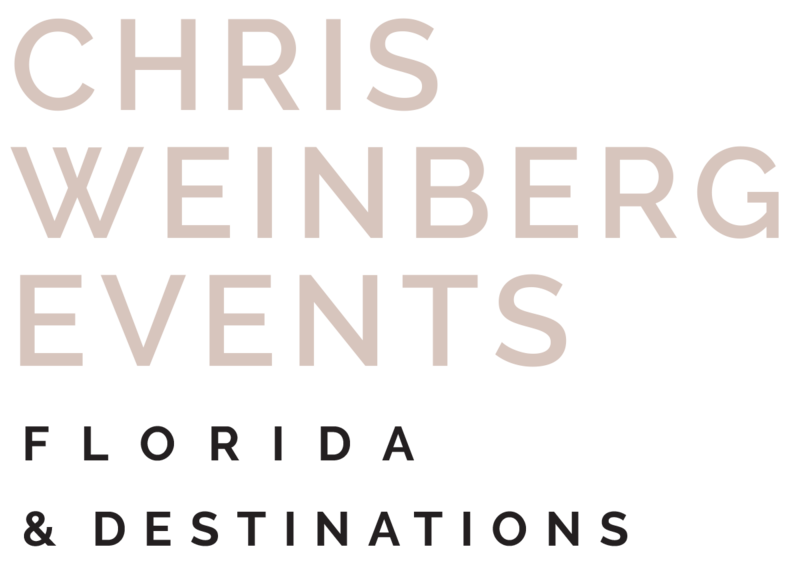 Miami wedding planner Chris Weinberg is the founder and principal event planner of Chris Weinberg Events specializing in the luxury boutique weddings, the social and corporate market, as well as consulting to the special events industry. Chris’ passion for beauty, uniqueness, and the unexpected drives her to continually search out and source ideas to create the most exciting events for her clients. Chris and her team execute one-of-a-kind large-scale celebrations and multi-day events while meeting and exceeding client expectations. 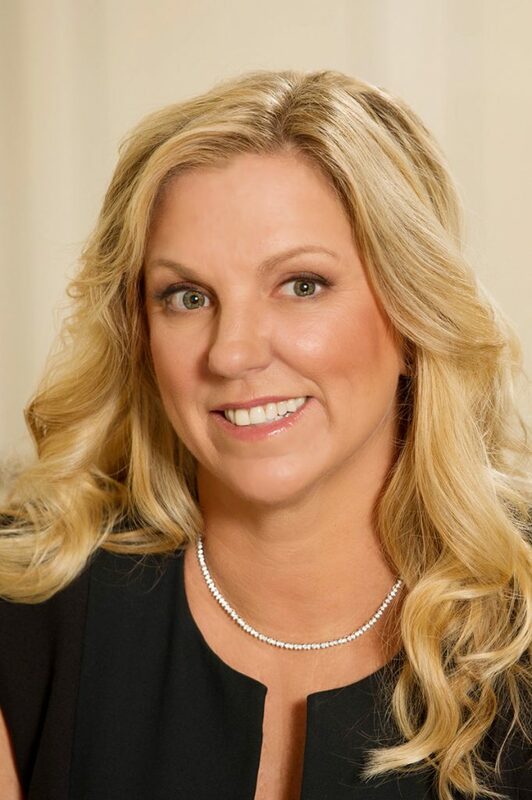 From the initial meeting, Chris listens to her clients, develops project scope and budget to match their vision, puts together a creative team from her relationships with the most talented industry service providers, and manages the project through post-event evaluation and client satisfaction. Chris has developed a set of event management tools used by her team to keep each project organized. She believes that an event must represent the guest(s) of honor or company brand and should be a direct reflection of the clients’ vision and their expectations for the successful outcome of their event. Chris develops a personal relationship with her clients and through interpretation, turns their loves and lifestyles or corporate message and brand into a fun, interactive, and memorable guest experience. Sheryl is passionate about ensuring that each wedding and event is produced seamlessly and professionally from beginning to end. Detail oriented, Sheryl is organized and maintains clear communication, effectively managing both clietns and the creative vendor team throughout the planning process. She enjoys making personal connections with clients and believes that planning an event should be fun too! Sheryl’s event management ensures that each client’s vision and needs are met while keeping the event production moving forward with attention to all logistics and management details. As the newest member of the CWE team, Sam offers a fresh millennial perspective, as well as expertise in social media and marketing. Organization and efficiency are Sam’s strengths. She is highly creative and loves the planning and management of weddings and events, making her a perfect fit for our clients and team. 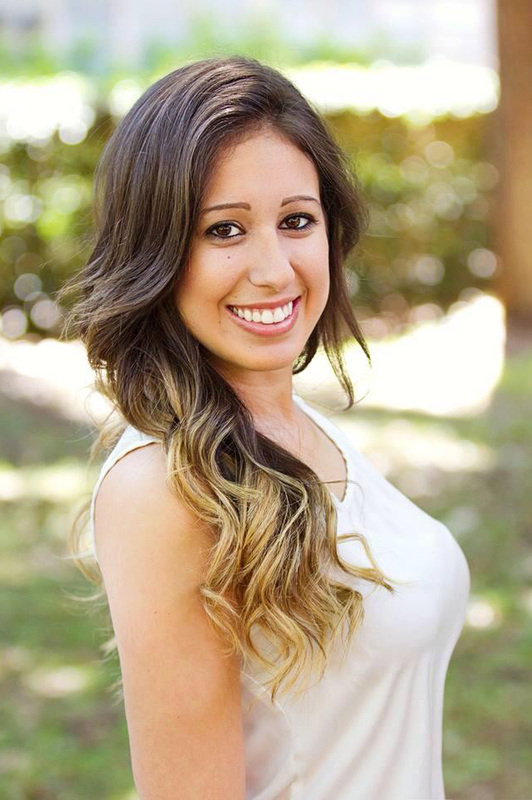 Sam is a graduate of University of Florida, with a degree in advertising and a concentration in business. Sam was very active in her sorority, planning many events during her college years. At Chris Weinberg Events, we are storytellers. We bring the story of our clients’ weddings, celebrations and special events to life. We provide the utmost service in Miami wedding event planning. We do this by interpreting your vision, assessing the possibilities, creating the budgets and translating them into well-planned events. We bring your stories to life by providing you with unparalleled customer service, creative ideas, customized event design, strategy and guidance, logistics and coordination as well as access to our strategic partners and our resources. From concept to completion, when you hire Chris Weinberg Events, you can be assured that your vision will be brought to life and your experience, as well as the guests’ experience, will be unparalleled. Just as each of clients are unique, so are their events. 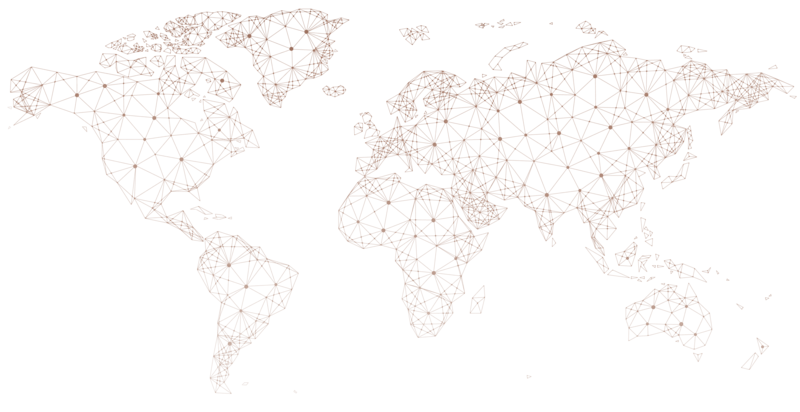 Please contact us with details about your event and we’ll be happy to provide you with a custom quote.